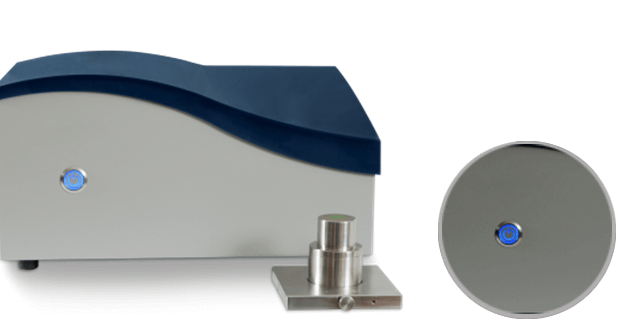 The Thermal Conductivity Analyzer employs the Modified Transient Plane Source (MTPS) technique in characterizing the thermal conductivity and effusively of materials. It employs a one-sided, interfacial heat reflectance sensor that applies a momentary constant heat source to the sample. Typically, the measurement pulse is between 1 to 3 seconds. Thermal conductivity and effusively are measured directly, providing a detailed overview of the heat transfer properties of the sample material.